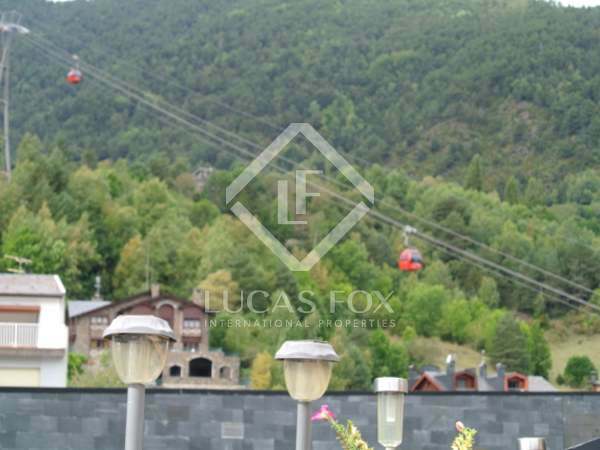 A bright and spacious penthouse for sale in Escaldes, located close to the main shopping area in Andorra. 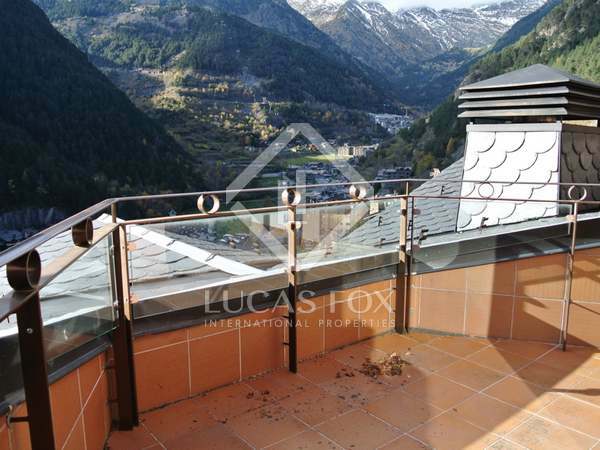 Penthouse with high quality finishes and fantastic panoramic views across the valley, for sale in an exclusive and very quiet area of Andorra La Vella. 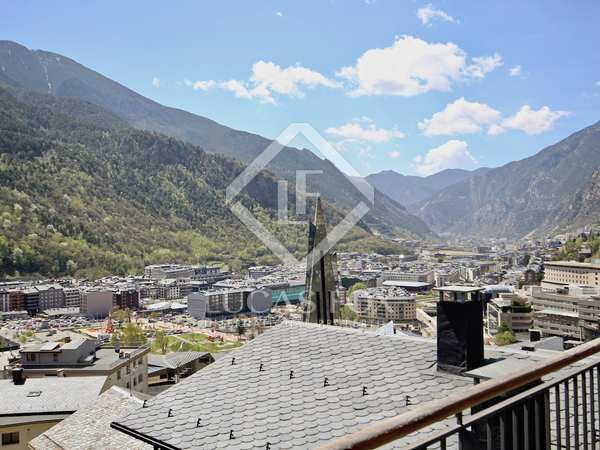 Fantastic duplex penthouse with 5 bedroom suites and 255m² distributed over 2 levels, situated in the centre of Andorra la Vella, just a few steps away from the main street Av. 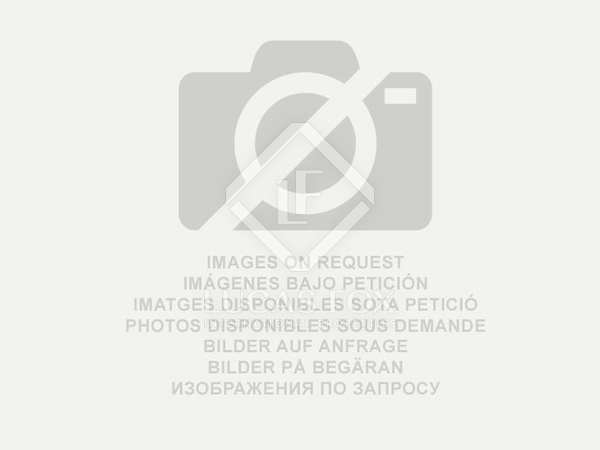 Meritxell. 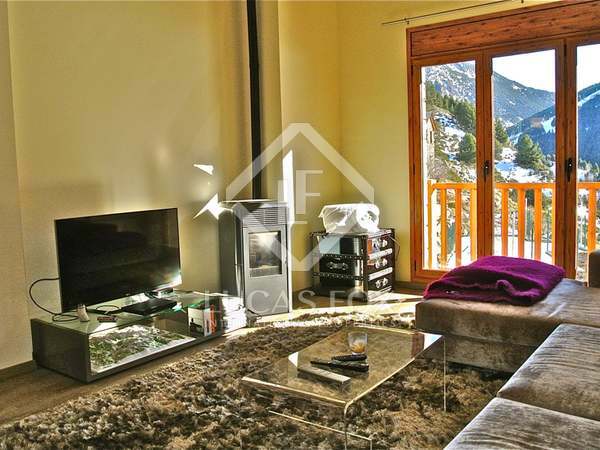 Cosy duplex penthouse located in the residential area of Pleta del Tarter, the ideal spot for nature lovers, at the foot of Grandvalira and with sensational views of the valley of Andorra. 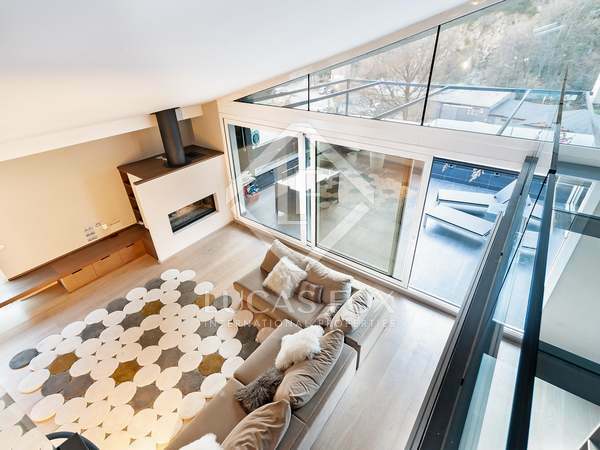 Well located 4-bedroom penthouse with a terrace and private parking facilities. 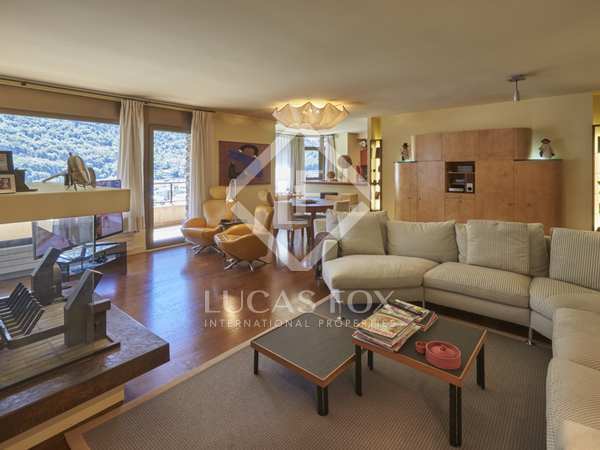 Duplex penthouse with designer finishes and magnificent views of the surrounding natural setting, for sale in a prestigious neighbourhood in Escaldes. 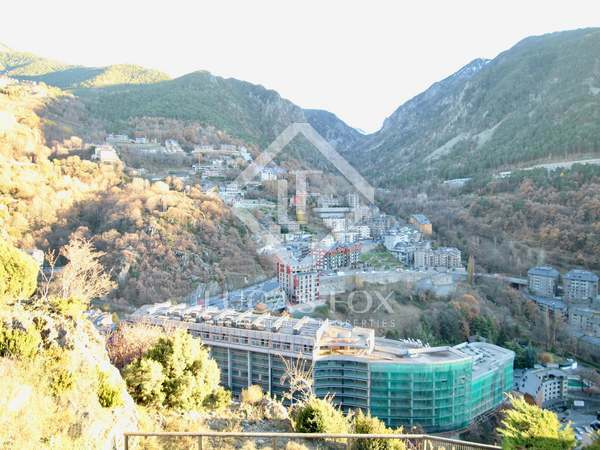 3-bedroom apartment for sale in Andorra la Vella with an excellent layout and 2 parking spaces. 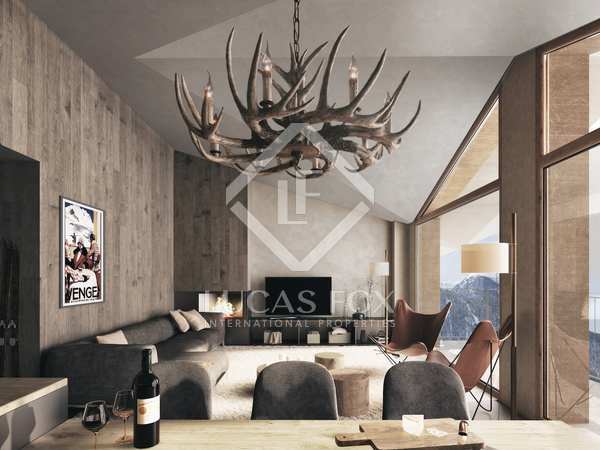 A fantastic apartment for sale in a brand new residential complex near Grandvalira, with incredible views of the valley, high quality finishes and 2 parking spaces included in the price. 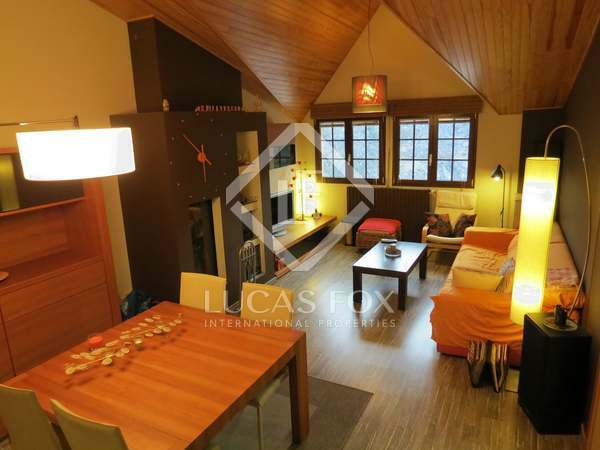 Duplex penthouse to buy with 3 bedrooms and panoramic views, Escaldes. 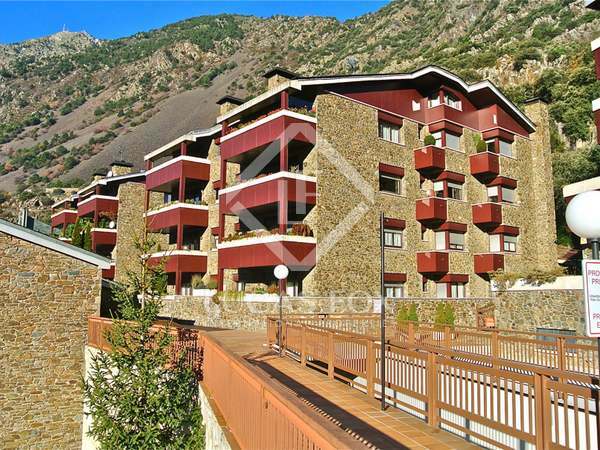 Designer apartment with 3 double bedrooms in Escaldes, 2 minutes from the capital and with panoramic views of the valley of Andorra. 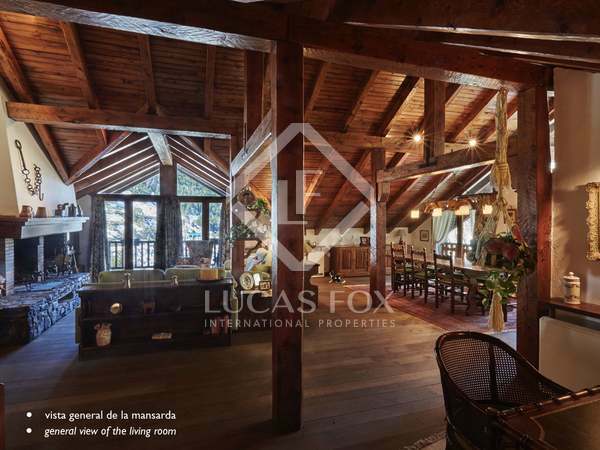 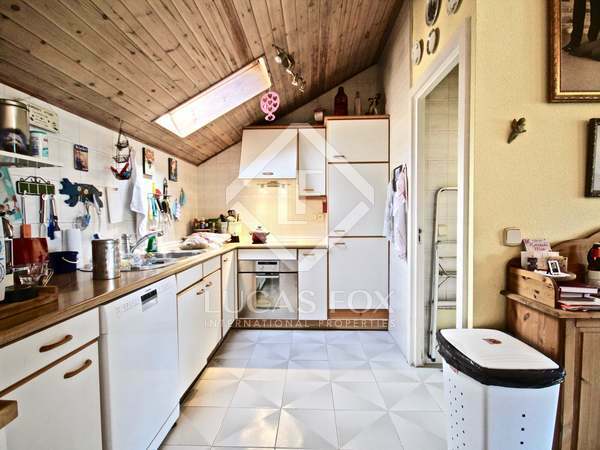 This wonderful 3-bedroom penthouse with a private 100m² garden can be found in the small parish of La Massana. 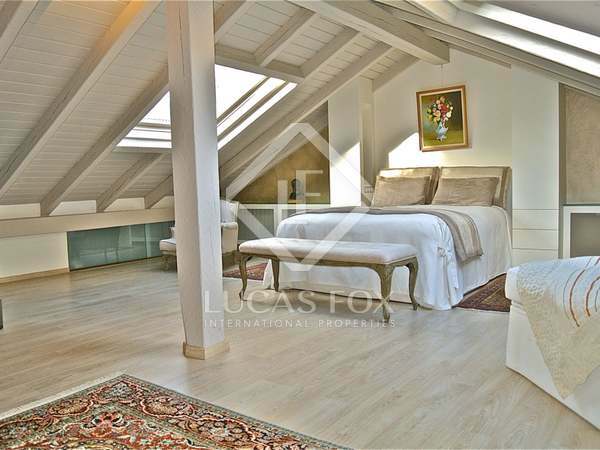 Fantasic sunny 3-bedroom duplex penthouse with views to buy in Soldeu. 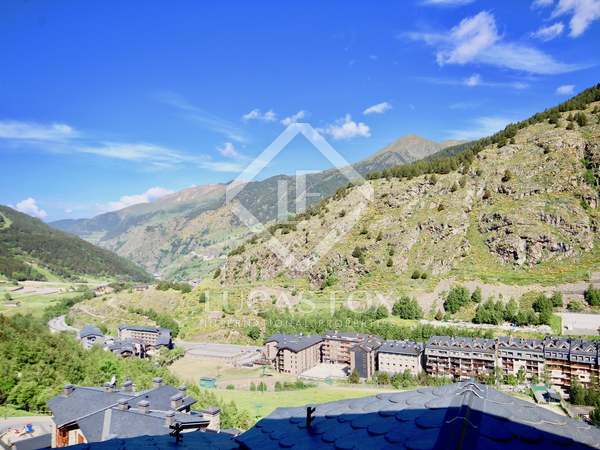 Brand new 3-bedroom duplex penthouse for sale in Soldeu, walking distance to the town centre, with spectacular views over the valley of Andorra and the Grandvalira ski slopes.